Create a healthier environment with aromatic mist that relieves stress, fatigues and gives you better well being. Ultrasonic diffuser preserves micro-particles to allow essential oil ingredients to stay longer for inhaling. 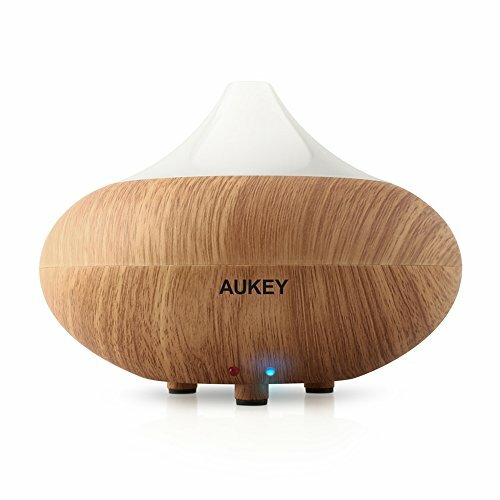 Surround yourself with an aura of healing and tranquility with the Aukey Aromatherapy Essential Oil Diffuser. It uses ultrasonic pulsating wave to create a cool healing vapor that moisturizes the surrounding air. Just fill with tap water and add a few drops of your favorite oil, and enjoy the goodness of your choice. Uplift your spirit, and treat your body and mind with aromatherapy. The diffuser does not heat the liquid, so ingredients are preserved and become part of the vapor. When your room is filled with health benefiting aroma, you will surely enjoy a more pleasant day, a better sleep at night and scent of a healthier living. Diffuser is a great way to add negative ions to your room. Research has proven that negative ions will purifies your blood by increasing alkalinity, as well as increase your body metabolism so you will feel revitalized. 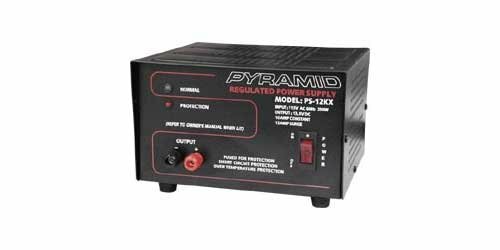 It also helps to reduce static electricity in the room, reduce computer radiation and provide extra moisture to your skin.